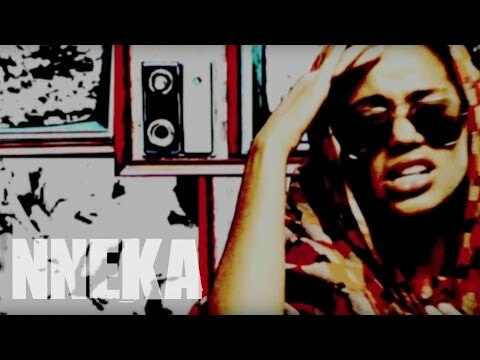 Watch Nneka - Valley official music video on Nigeria's Music Network. "Valley" is the 11th track on Nneka's 4th debut album and is titled "Soul Is Heavy" (2012). Once again directed by Antonio Navarro, who already did video clips for "Soul Is Heavy", "Stay" and "My Home (alternative clip)". This was shot during the Fall tour in 2011.